Tanzania orders destruction of Monsanto/Gates’ GM trials due to illegal use for pro-GM propaganda. Dar es Salaam 23 November 2018. 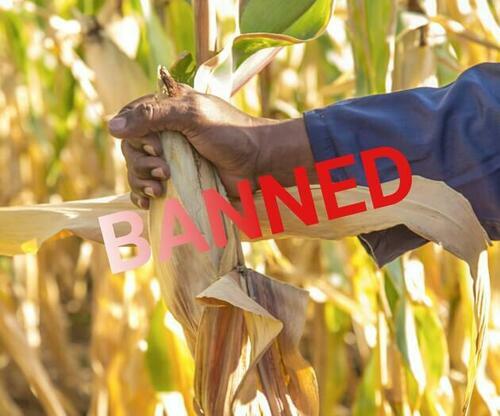 The biotech machinery both in Tanzania and elsewhere has supported a well-funded media campaign to spread pro GM propaganda and to push for the adoption of GM maize in the country, despite the questionable benefits for smallholder farmers. They have consistently made unsubstantiated claims about the GM varieties, including superior drought tolerance and resistance to fall army worm. In a media report ‘New push in pipeline for acceptance of GMO seed’, GMO trials were hailed as a “success” with the Director General of TARI claiming that ‘GMO seeds are a solution to the longstanding problems of pest invasions in farms across Tanzania’. These unsubstantiated claims were made on the effectiveness of the insect resistant Bt trait -MON 810 - that was ‘donated’ to WEMA countries even though it has been phased out in South Africa due to massive and widespread insect resistance.